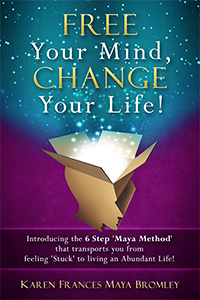 Mayawellbeing | Free your mind - Change your life! Take Responsibility for your life and go for it! Whatever your situation and goals are, I can support you to move forward in your life and on your journey of personal growth and healing. 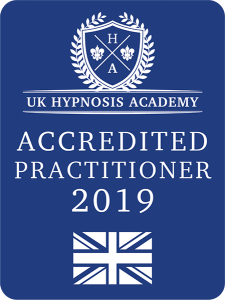 I am passionate about supporting you, one to one, in Norfolk, Suffolk or ONLINE with my powerful Hypnotherapy and coaching skills. You deserve to feel as healthy, happy and energised as possible. Success! Thanks for subscribing. I'll be in touch very shortly. Please check your Spam in case it ends up in there.